Sometimes the “T” is silent. I love the hind feet! 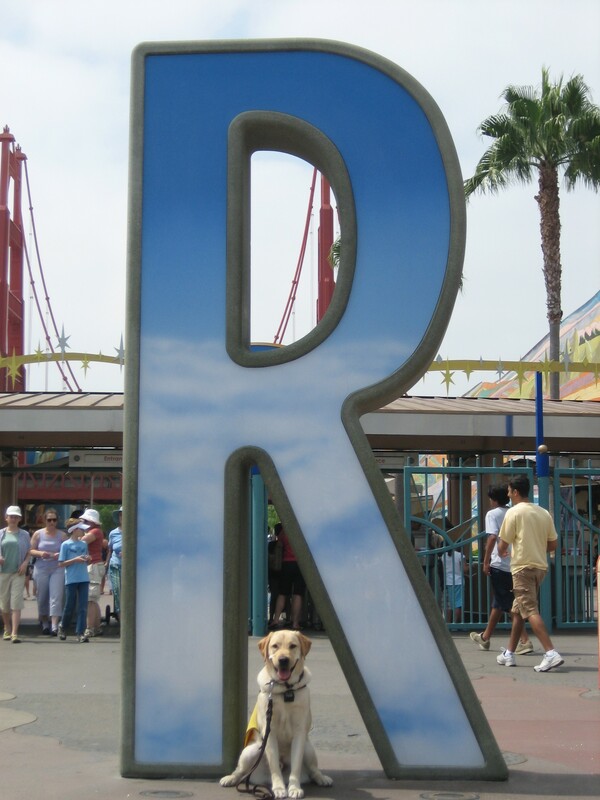 The “R” is for Roo!